LAS VEGAS -- FBI agents knew the gunman behind the deadliest mass shooting in modern U.S. history left behind big caches of guns, ammunition and explosives when they sought warrants to search his properties and online accounts, according to court documents released Friday. According to the documents, Stephen Paddock's girlfriend told investigators they would probably find her fingerprints on bullets because she helped him load ammunition magazines. A U.S. judge in Nevada unsealed the documents showing some of what federal agents learned about Stephen Paddock in the week after the Las Vegas shooting. Prosecutors didn't oppose the request from media organizations including The Associated Press to release affidavits that were filed to get search warrants. They also show that agents sought the email, Facebook and Instagram accounts of Paddock's girlfriend, Marilou Danley, who was in the Philippines during the Oct. 1 shooting. 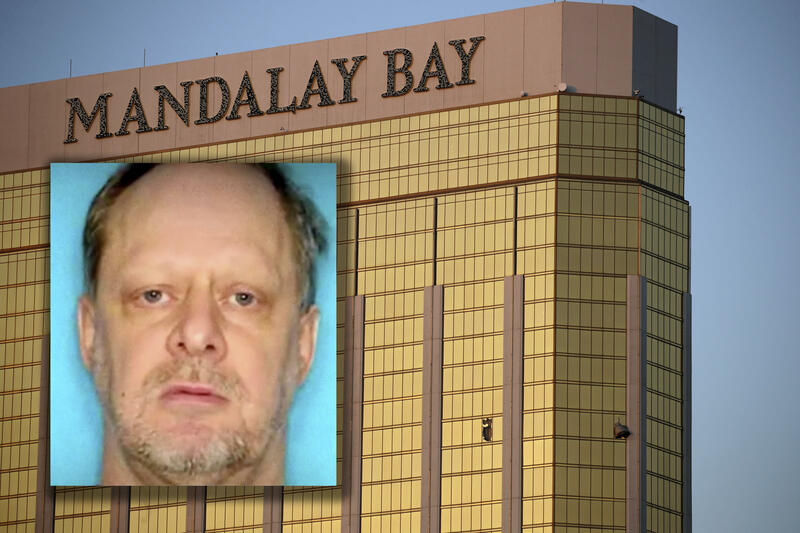 The documents didn't answer the key unanswered question: What motivated a 64-year-old high-stakes gambler to unleash gunfire from his room on the 32nd floor of the Mandalay Bay resort into an outdoor concert below. Paddock killed 58 people and injured hundreds more before killing himself. Las Vegas police Officer Aden Ocampo Gomez and FBI spokeswoman Sandra Breault said Friday that they had no update about Paddock's motive. Both called it an ongoing investigation. An FBI agent told a judge in warrant documents made public Friday that Danley wasn't arrested when she returned to the U.S. from the Philippines days after the Oct. 1 shooting, and that she was cooperating with investigators. The agent says in the Oct. 3 document that there was no evidence at that time of "criminal involvement" by Danley, but that investigators had not ruled out the possibility. The document says Danley also provided a DNA sample to authorities. Paddock's three-bedroom house in a retirement community in the city of Mesquite was searched twice - first by police and FBI agents in the hours immediately after Paddock was identified as the shooter. The FBI returned to the house a week later for what officials called "redocumenting and rechecking." Officers also raided Paddock's hotel suite where he opened fire and searched his vehicle after it was found parked in the casino parking structure. Lombardo said several pounds of ammonium nitrate, a material used to make explosives, was found in the car.